Thickness Options: 25mm as standard. Custom thickness from 6mm to 50mm on request. Our Fire Retardant Acoustic Duct Foam is used for internal and external duct linings, thermal / acoustic machine coverings and suspended ceiling absorptive panels. It can also be used as part of composites combined with acoustic barrier materials. It is extremely versatile and highly adaptive. 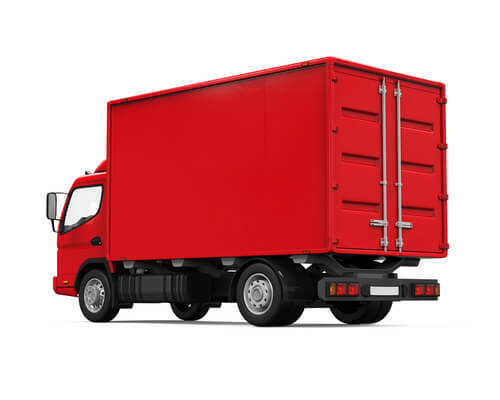 Also known as PUNF Foam, FR Foam, Pyrosorb Foam and Fireseal Foam. This material is a fire retardent modified polyurethane acoustic foam designed to meet the stringent requirements of British Building Regulations. As well as being fireproof it is also CFC and HCFC free. Supplied with an adhesive backing this product is clean and easy to apply. Generally supplied in 12mm and 25mm thicknesses although any thickness from 6mm–100mm can be cut subject to minimum order quantities. 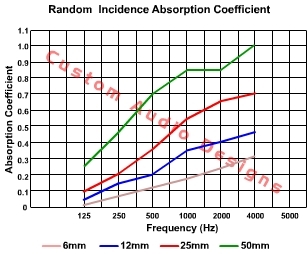 We have developed a number of specialist facings with particular foams for improved low-frequency absorption which is often required when dealing with industrial noise issues, machine enclosures and fan casings etc. We have managed to achieve 50% efficiency as low as 125Hz and 100% efficiency from 200Hz upwards. 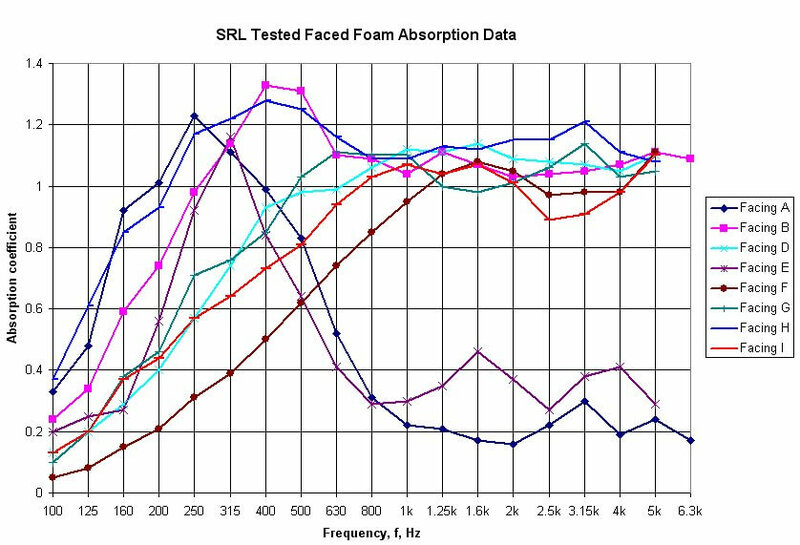 The acoustic test data is shown on the right but it is a good idea to discuss your requirements with our technical team.